(CBS/KCTV) KANSAS CITY, Mo. - The former attorney for the parents of missing Kansas City baby Lisa Irwin says she left the case after a disagreement with the couple's other lawyer, reports CBS affiliate KCTV. Kansas City attorney Cyndy Short told reporters Monday that she and New York attorney Joe Tacopina had different goals and approaches to the case and that "one of us had to go." That someone, Short said, was her. The two had been representing parents Jeremy Irwin and Deborah Bradley, who say someone snatched their baby girl Lisa Irwin in the middle of the night as the mom and two other boys slept. 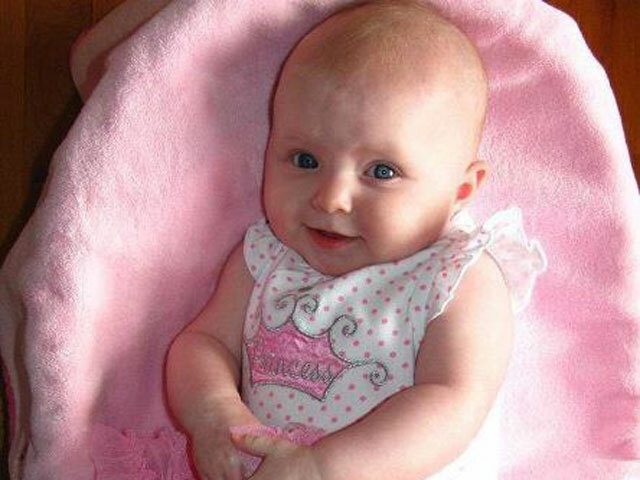 The girl was 10-months-old when she was reported missing on Oct. 4. Police say they have no suspects. In a statement issued Sunday, Short said she and "her team" will "continue in the search for baby Lisa as concerned citizens."